Anyone else getting this? "Camera error! Can't connect to the camera." The only option is dismiss and then the camera app closes. It seems to happen when I take a second picture right away but today that didn't seem to matter and it was happening on nearly every picture, some times just selecting the Pro mode from the default would cause the error. I honestly haven't had this happen to me yet. It seems like a few users have had it though. I hope that the update Nokia promised really does fix these issues that are arising and that it comes soon. No, I haven't encountered that (yet). It has happened to me but the picture was still saved...Thank God! At least when I open it on something other than the phone, the hole isn't there. Oh, one time the "hole" was colored and not white. I hope the update mentioned fixes this. Yes, I'm having a lot of trouble with this error. Nokia aren't being that helpful. Have tried booting in safe mode, but the error persists. It is becoming a bit of a deal breaker to be honest, I'm thinking about trying for a refund, but I've waited a long time for this phone and don't want to give up on it. The error is worst when the battery drops below 20%, but as the battery is terrible, it is happening a lot. You're experiencing short battery life? I'm getting all day easily with plenty to spare. 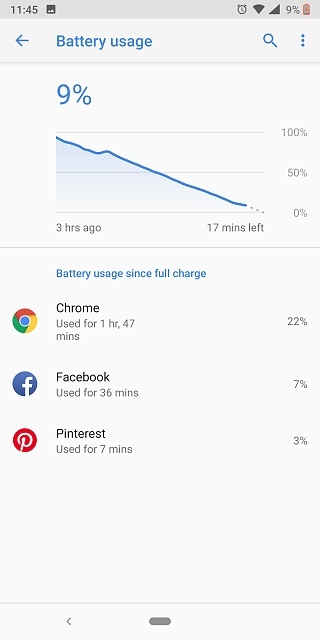 I was concerned when I purchased it because of the smaller battery size and the fact that I was used to the insanely long battery life of the Mate 9. But I've been really pleased. Sounds like maybe you got a lemon. Yeah, the battery is shocking. Nokia has suggested turning off data...helpful not. The phone is set up in exactly the same way as my Samsung J5, I never think about the battery on that. That's a not very helpful solution. Without data it's not a smart phone. There has to be something wrong. 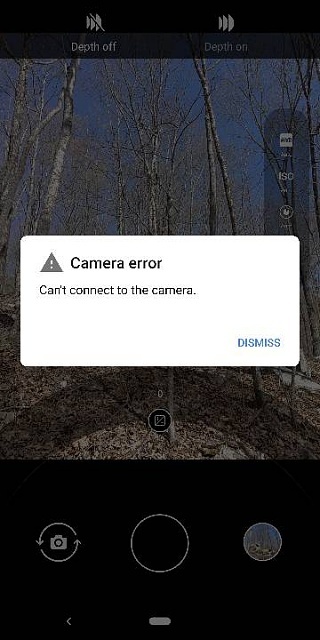 I've had the camera error happen to me too, but only when really pushing it in PRO mode. 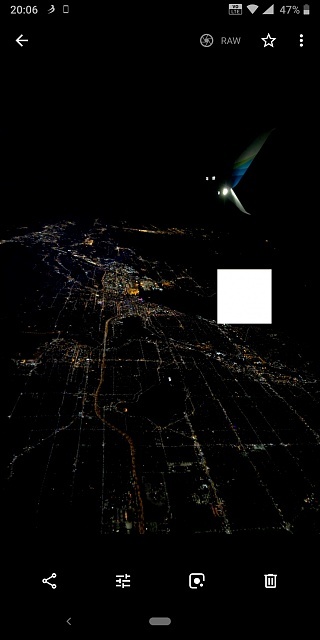 It still saves the photos though. The issue I'm having has nothing to do with Nokia, but waiting for my bloody phone case! The mail is so slow. I got the case before the phone! Didn't trust myself to use the phone without one, it's very slippery. My issue is trying to get a glass screen protector that actually fits. Dpreview of this phone had already talked about the less than stellar battery life, especially when using the camera. Also the very long photo processing times for the time the photo is made until it’s actually processed and saved (and can be viewed). I haven't found the processing times to be an issue. Yes, they are slow, especially with the depth mode turned on, but you can keep shooting at the same time as the camera is processing, so I don't find it a problem. The error msg is really bothering me. Needed to take a few quick snaps for eBay today, battery was 35% and I just used photo mode, no depth. Camera crashed with error msg after every shot, the photos still saved, but I had to reopen the camera for every shot. Nokia haven't replied to further emails about it. What do you mean by sent a bad message that caused an error? what kind of bad message? When is HEIF/HEIC still picture support coming to Samsung's stock camera app?